Hearts & Wine 2018 is an elegant evening of live jazz, wine, food, friends and more. 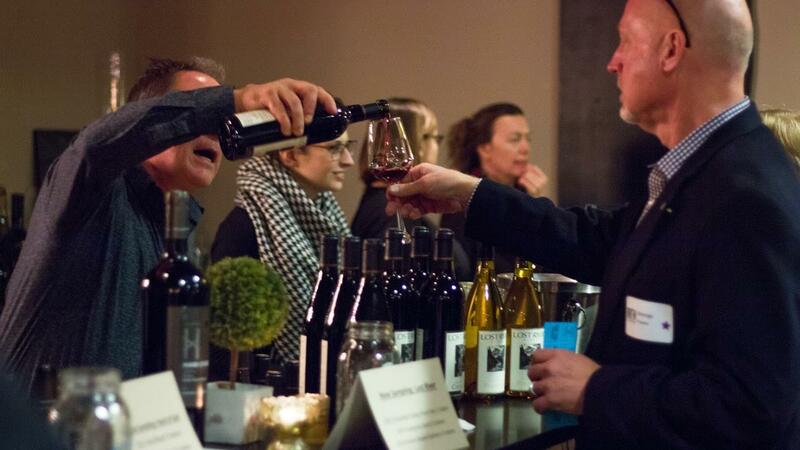 Guests will sample wine from some of the region's best wineries. All will enjoy a buffet dinner by Herban Feast and live jazz by Jazz Night. You also have the option of joining in fun games such as the Wine Pull, Lucky Hearts, choice raffle drawing, and more. At the end of the evening, purchase a bottle or two of wine to take home. All proceeds benefit Rotary First Harvest's work to find and deliver semi-truck loads of surplus healthy produce for Washington's food banks.